Pay monthly, or pay cash now or just before delivery, it's up to you. We will even work to your exact monthly budget. Spend £1000 for less than £25 per month. And remember which ever way you pay, there's never any interest or charges. We call it Sofology Money and it means you can have your dream sofa now without waiting to save up. Pay monthly, or pay cash now or just before delivery, it's up to you. We will even work to your exact monthly budget. Spend £1000 for less than £25 per month. And remember which ever way you pay, there's never any interest or charges. 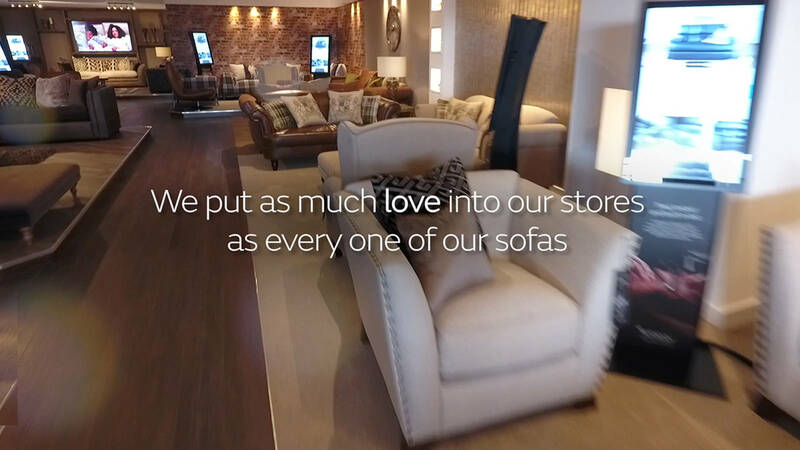 We call it Sofology Money and it means you can have your dream sofa now without waiting to save up.